for $725,000 with 4 bedrooms and 3 full baths. 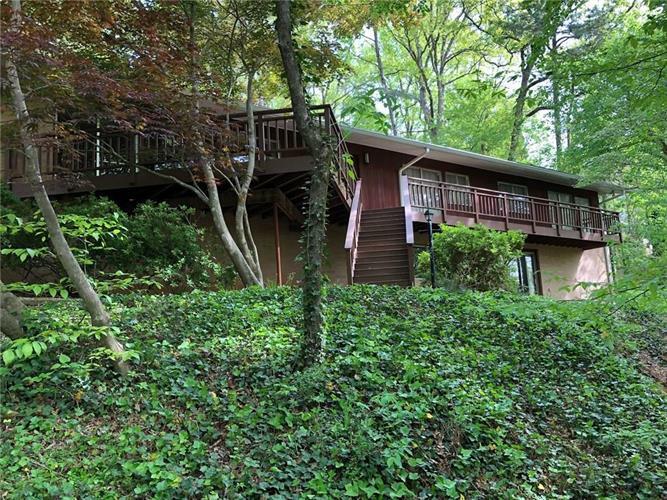 This 2,125 square foot home was built in 1960 on a lot size of 2.5 Acre(s). Beautiful private, wooded acreage, perfect for new construction. Build your dream home and have gorgeous hilltop views! Great location, convenient to shopping, schools, parks. Sought-after neighborhood with million dollar homes. Survey included in documents. Existing home sold "as is". No disclosures. Current appraisal on property.